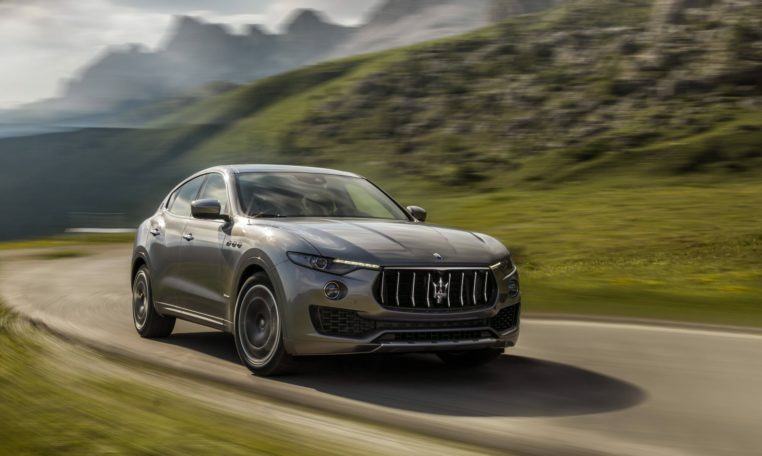 The 2019 Maserati Levante is powered by a 3.0-liter twin-turbo V-6 rated at 345 hp and 369 lb-ft of torque in the base Levante Q4 and 424 hp and 428 lb-ft in the Levante S Q4. 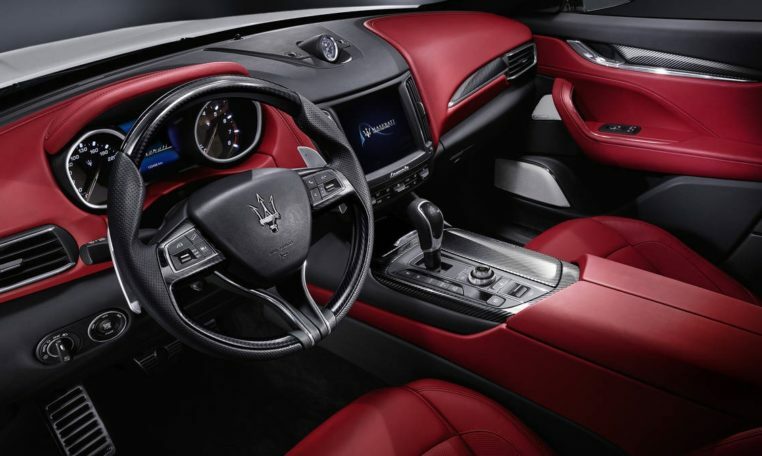 An eight-speed automatic transmission is the only gearbox available. 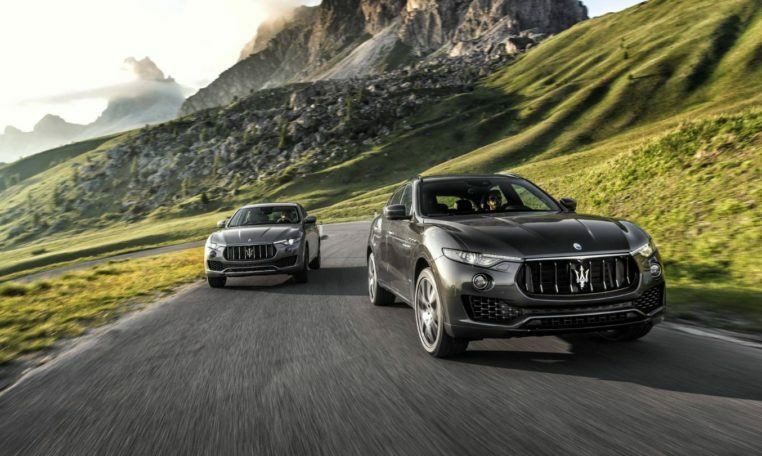 EPA fuel economy ratings are 15/21 mpg city/highway for the Levante Q4 and 14/19 mpg for the Levante S Q4. 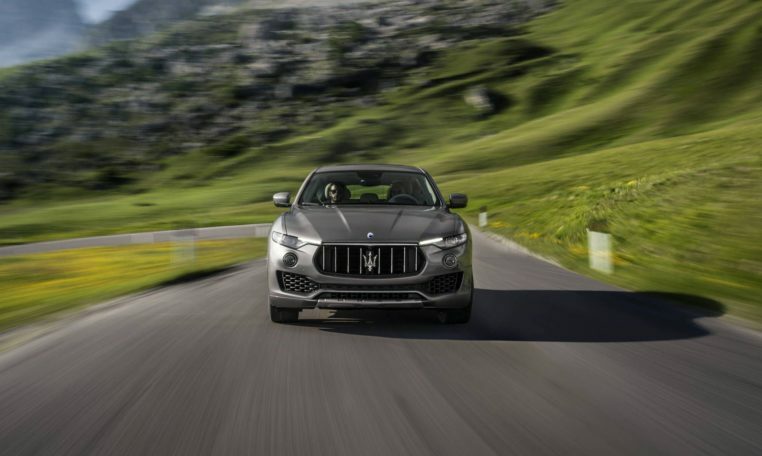 Active safety features are available as part of a package and it includes highway assist, lane keeping assist, blind spot warning with rear cross-traffic alert, traffic sign recognition, forward collision warning, automatic emergency braking and adaptive cruise control. 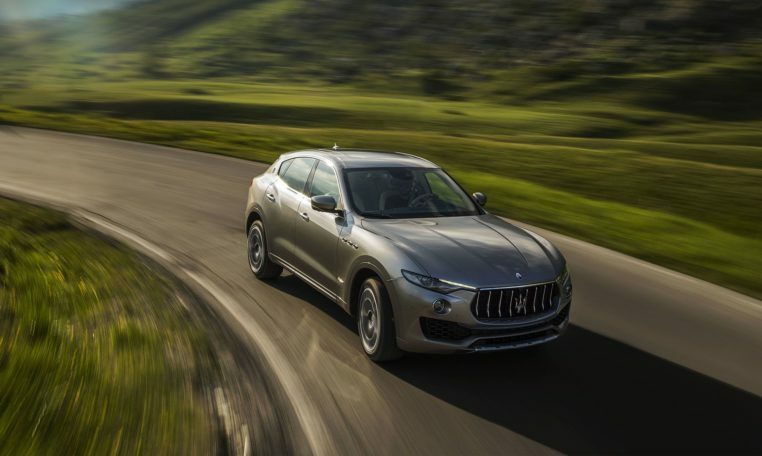 When properly equipped, the 2019 Levante can tow 5,900 pounds of payload. 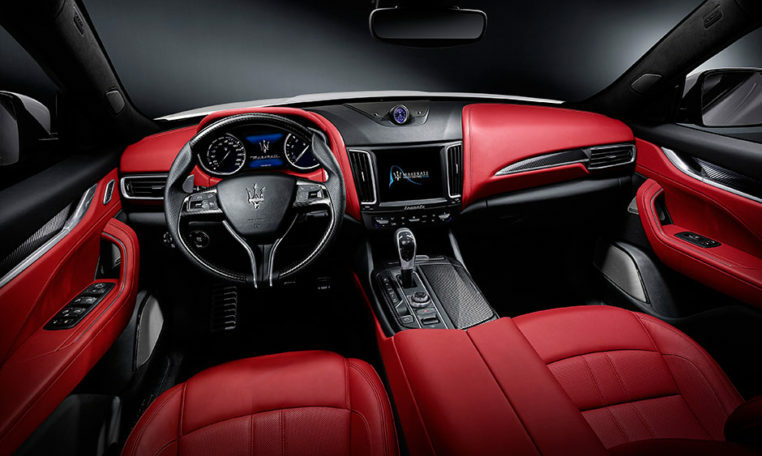 Cargo space is slightly behind most midsize luxury crossovers at 19.4 cubic feet with the split-folding rear seats in place and 57.3 cubic feet with them folded.